Scortex met Bill Black, Former Group Quality Director of ABB and previously Airbus, to understand the Cost of Quality of that multinational and the ways they found to manage it. Scortex became part of the first group of 6 startups that had the chance to partner with SAP for the Foundry Accelerator Program ! Scortex participated to the first edition of Mondial.Tech, a new B2B international event dedicated to technological innovation for automotive industry. Scortex Machine Learners booked their tickets for the 2018 edition of European Conference on Computer Vision (ECCV). This conference stands every even years in a big European city (this year in Munich) whereas the International Conference on Computer Vision (ICCV) stands every odd year (in the US). We thought interesting to distill a bit what we’ve found really cool there, so here you’ll find a bunch of insights from our notes including: group norm, corner net, 6-D pose estimation and other cool papers. We’re excited and honoured to have been selected by Microsoft to take part in their ScaleUp program in Berlin. As the name suggests, ScaleUp is a global program created to help selected startups assemble and navigate the best path to achieving scale. 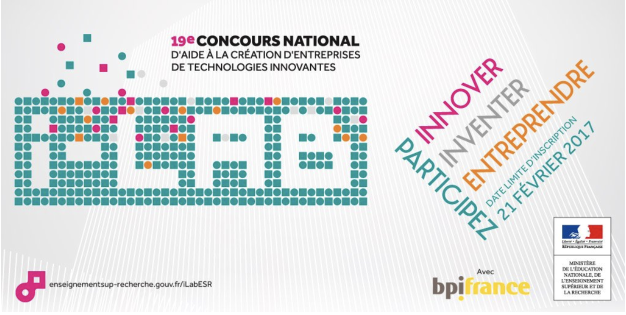 The program is part of a larger Microsoft for Startups initiative. 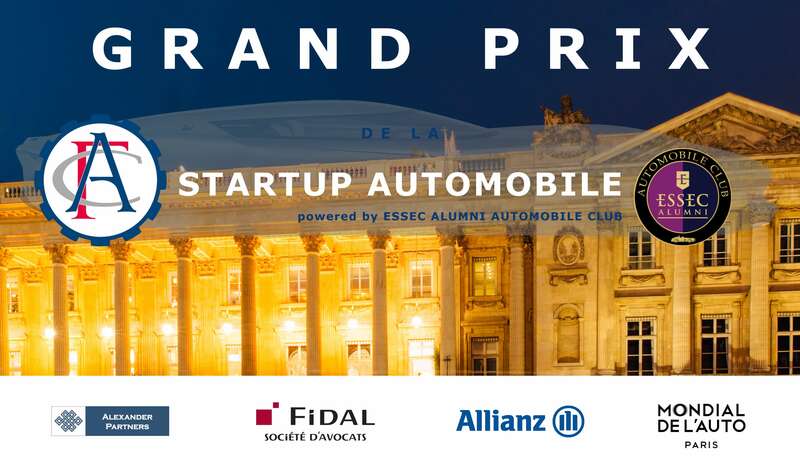 We’re excited to announce that Scortex wins the Grand Prize at the “Startup Automobile” competition by L’Automobile Club de France. From a group of leading startups in various industry segments, i-Lab selects Scortex for its top prize. We’re excited to announce that Scortex has raised €1.8M in seed funding from Alven and Notion, two of the top leading early stage investors in the European region.